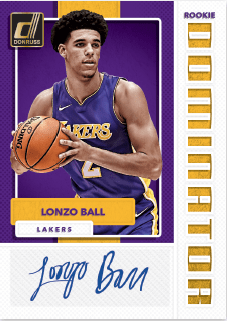 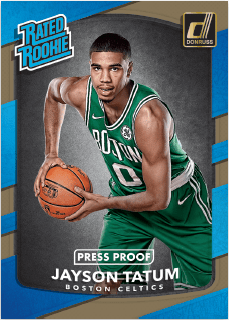 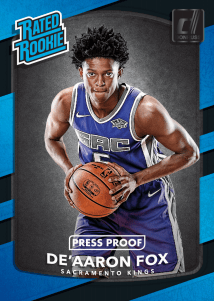 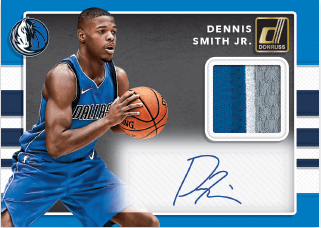 Donruss is the second NBA licensed set to release during the 2017-18 NBA season. 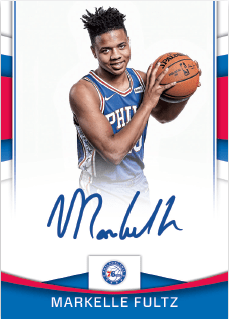 Same price as 2017-18 NBA Hoops. 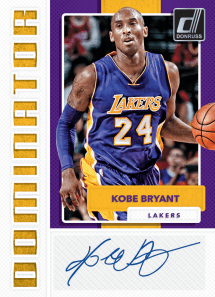 Product was allocated by Panini to distributors and dealers.